We will assist you to conduct employee due deligence to include police checks, birth verifications etc. CAS has the capacity to manage up to 2,000 employees on an outcourcing or contract labour basis. We will ensure HRM compliance with statutory Labour laws and regulations during closure, acquisitions, amalgamations and Reductions in Workforce (Redundancies). CAS regards Industrial/Employee relations as the secret to improving employee motivation and productivity. CAS provides conflict management services that speeds up labour disputes resolution and enhance quality of work. The Labour Act, 2003 mandates that employers develop their human resources through training. 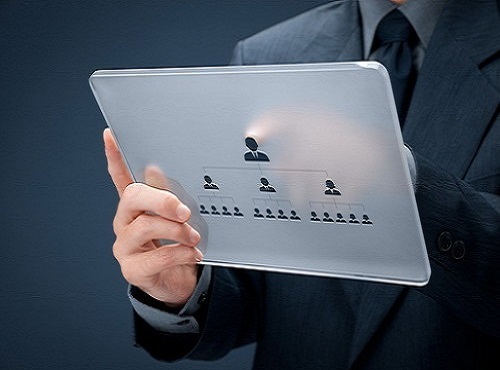 Do you know the employee you are hiring? Are interviews enough to judge the genuineness of your new employee as well as the information s/he has presented on the CV? Experts believe that most employees over-hype information on their CV and some falsify same just to get the job. We will assist you to conduct employee due deligence to include police checks, birth verifications, past employment record, medical background etc. CAS has the capacity to manage up to 2,000 employees on an outcourcing or contract labour basis. Let us know your labour (manpower) needs and we shall provide competent staff who we shall totally manage and be responsible for. You off load non-core staff to us or request us to provide such staff and we take care of their payroll management, Discipline, Annual Sick and Maternity Leave administration, Provident and other Funds Administration Etc. We give you the whole nine yeards of employee management services. 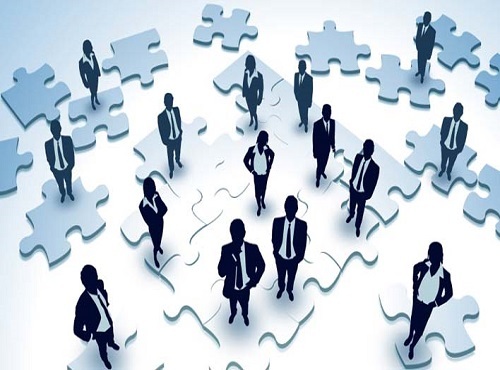 The Human Resources Function is so central to business performance such that it is prudent to ensure its compliance with statutory and best practice regulations among Peers. We will ensure HR compliance with statutory Labour Laws and regulations through Contemporary HR audits or workplace investigations for enhanced HR decision making. Unmanaged workplace conflict poses an imminent threat to productivity. 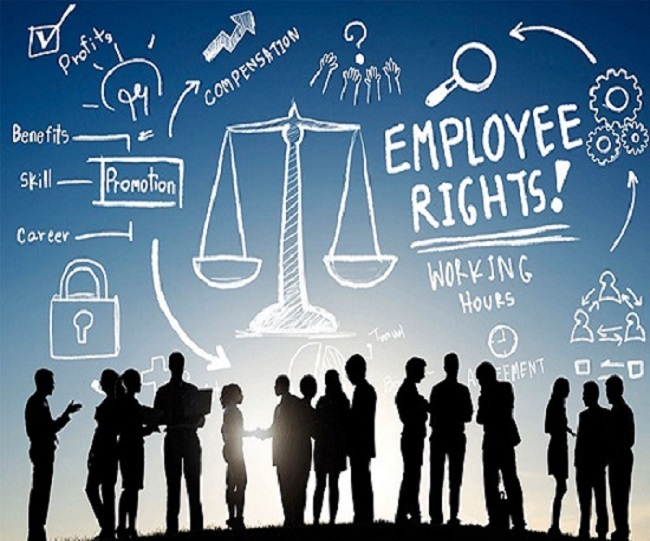 The Labour Act, 2003 (Act 651), mandates that every organization include in their Contracts of Employment or Collective Agreements, provisions for the conclusive settlement of all differences that may arise in the course of the employment relationship. 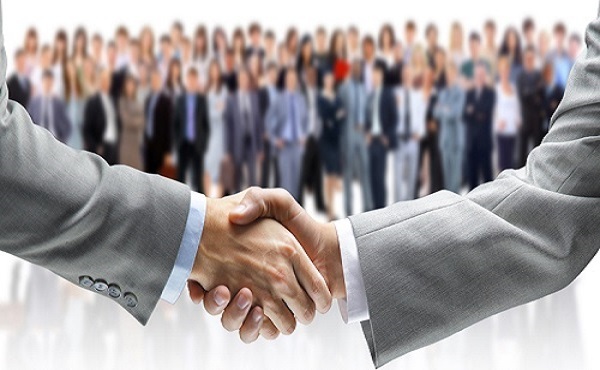 CAS is able to provide conflict management services (Negotiation Facilitation, Mediation and Arbitration) that speeds up labour disputes resolution enhance quality of work and productivity. 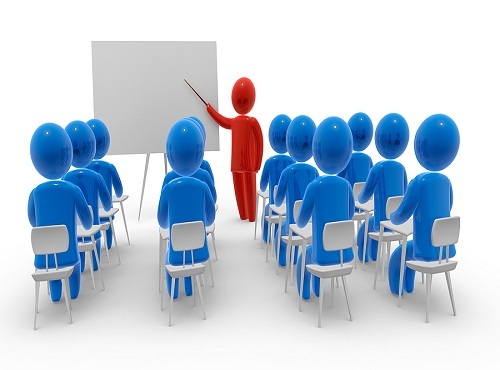 The Labour Act, 2003 (Act 651) mandates that employers develop their human resources through training and retraining. CAS offers customized training programmes on workplace issues that sharpen employees’ knowledge and contribute to labour productivity and profits. We strive to provide Human Resource Services to enhance your employees’ performance as well as boost productivity and profits. 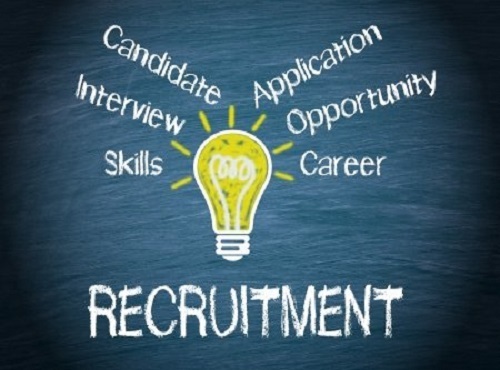 From Recruitment to Termination of Employment, we provide the whole range of HR services for your organization.